Machine learning is totally data dependent and data is used as a training set to evolve algorithm parameters or models. Techniques like naive-Bayes, regression, and supervised clustering are encircled in machine learning. Unsupervised clustering is a technique used in data science. This technique is implemented to identify clusters and clustering structures without any related knowledge that will sort algorithm classification. Human beings should put a tag for the identified clusters. Semi-supervised classification technique is a blend of other techniques. Techniques like pattern detection and density estimation come under unsupervised clustering. Data science is more prominent than machine learning. Data science holds data that might come from a machine or mechanical process. 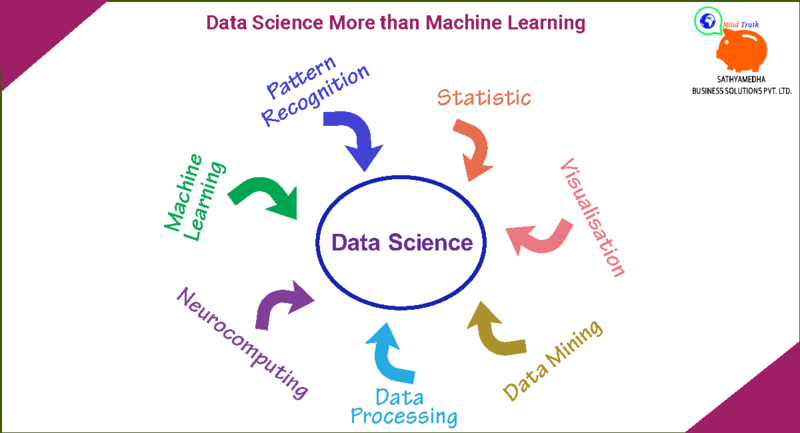 Data science handles the entire range of data processing in both algorithmic and statistical aspects. Data scientists believe and concentrate on a single phase of the process. 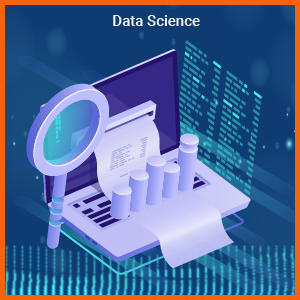 The essential point of data science for e-commerce sites is to relate with the recommendation system that defined to predict user perspectives and provide the information related to their purchase history and search history. At the initial stage of the company, data analyst use word2vec tool to identify the ratio of similar products on the platform. Predictive models are considered as data products by the data scientist. Building a robust, accurate and scalable product is current data science approach for companies. Subscription and advertising models create a flow of revenue for a company. The final objective is to handle the entire lifecycle of a product. There are various aspects that integrate both sellers and buyers in the e-commerce marketplace. Recommendation system will reflect on the quality, it should ensure particular users to continue integration with the e-commerce marketplace. Data scientist team works on the connectivity of buyers and sellers. It is difficult to differentiate between two similar products. This is a relative recommendation problem. Inserting these words in the vector space and combining them in the vector space. Create a vector space for each product. This makes the data scientist relate the cosine similarities among the two products and also helps in identifying the duplicate products in the platform. Taking about data science, it is not about specifying a model. If a data scientist created a model and doesn’t know who to implement then it is not a complete justice for the system. These are few interacting points about data products. Data pipe lining is basically a cluster. Preparing a lot of data for the data scientist to improve the fast predictions and also a time-efficient process. Data scientist includes their complete effort to identify the best model and that help to solve the arisen issues. Ensure the system should be flawless. Scaling and analyzing the predictive models is a machine learning platform. These scaled predictive models are utilized by everyone. This is another way to transfer data science within the organization. Data science has changed its colour over years. The entire picture of data science is totally complicated and data team needs to build a product that should be robust, scalable, accurate and low computational time.